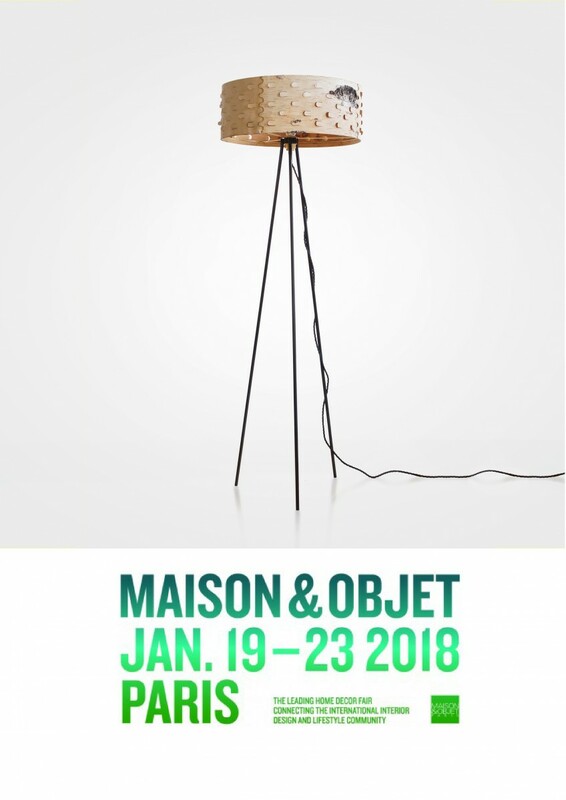 Maison & Objet / Now Design! We are glad to start 2018 with several new products, we will launch during Maison & Objet in Paris. See u soon!